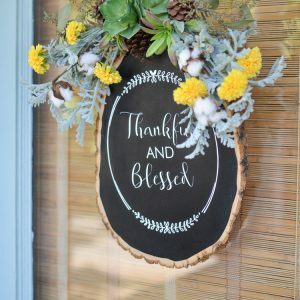 The thing I love most about blogging is creating beautiful, inexpensive home decor! 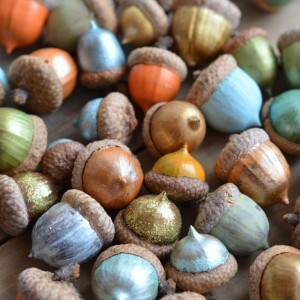 Here are 9 easy fall crafts to make this autumn. Click “next” to scroll through the gallery. Click on the links to be taken to the original tutorial. 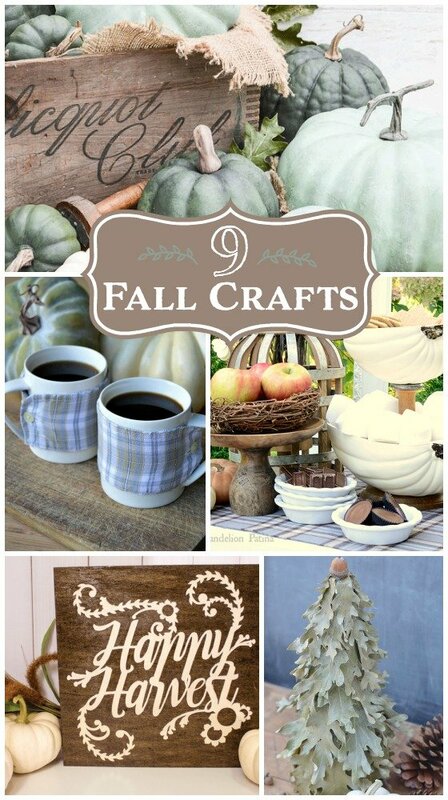 Great collection of easy fall home decor crafts! Click "next" to scroll through the gallery. Click the link within the picture description to be taken to the original tutorial. Wow…. 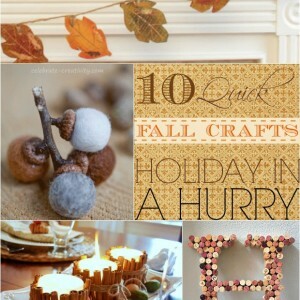 Just loved the awesome fall crafts. Just can’t wait to try it at my home. Thanks Beth for sharing such great ideas with us. Cheers! Tiered Pumpkin Serving Tray – Just Awesome! I literally cannot find the most that I like.. 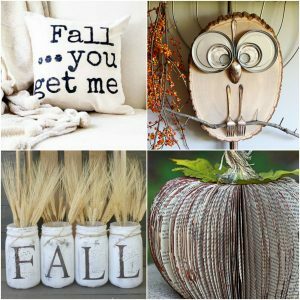 So many great fall projects! 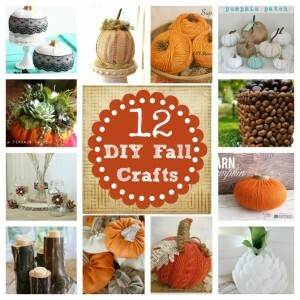 What an honor to have my DIY Cup Cozy featured alongside them! Thank you so much – have a great week! Such a simple and creative idea Amy! I love it. Thanks for linking up!